DryVent 2L shell inspired by mountain professionals for protection from the elements and full range of motion. 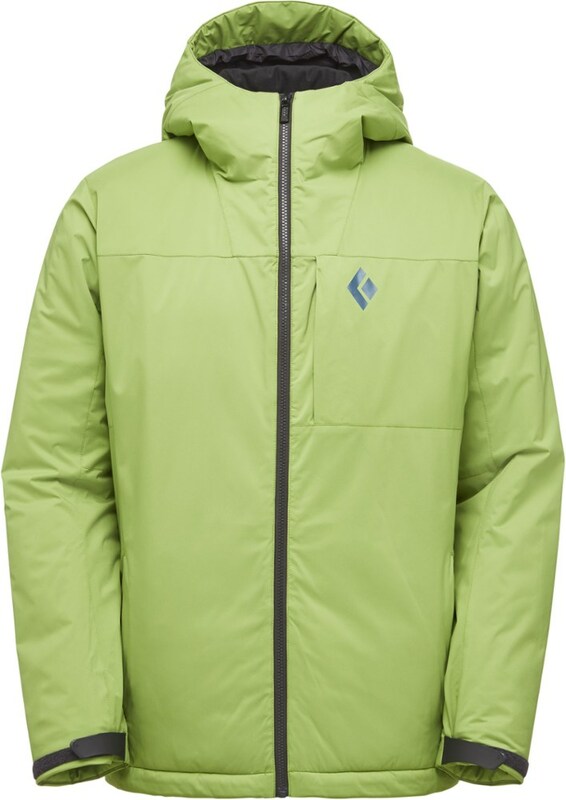 Rely on The North Face Sickline Jacket when a late storm rolls in and the turns just keep getting better. 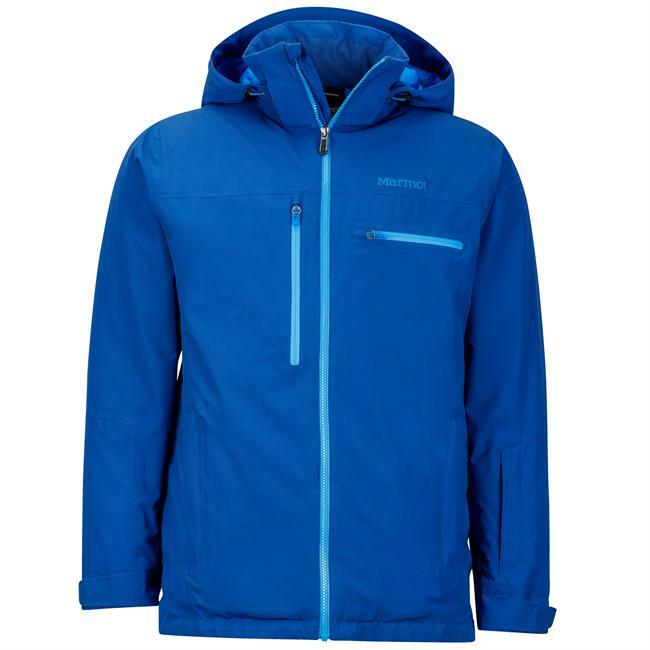 This weatherproof, insulated technical jacket is made for rugged protection while choosing your line in harsh, unforgiving conditions. 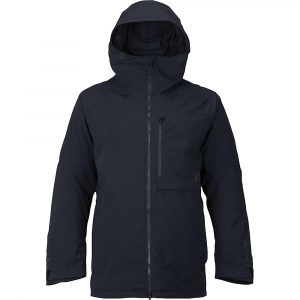 Crafted with ample insulation (100g) throughout the body and slightly less insulation in the sleeves and hood to prevent overheating. Equipped with big-mountain riding specific features. 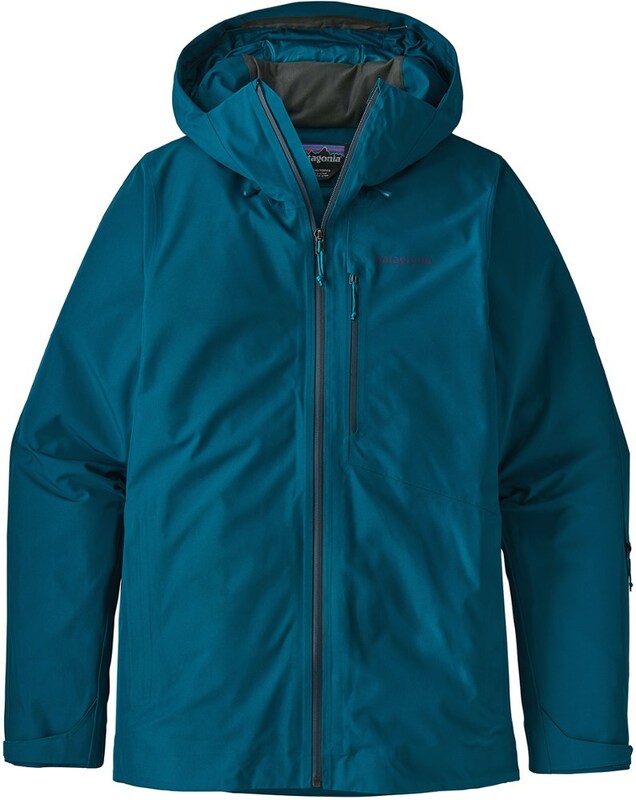 A DryVent(TM) 2-layer shell with mechanical stretch for protection from the elements and full mobility, The North Face Sickline men's insulated jacket design was inspired by the mountain pros. If you look hard enough, you'll always find a line of snow to ski--whether it's between brown, bony bushes or straight down the middle of a bowl covered in fresh powder. 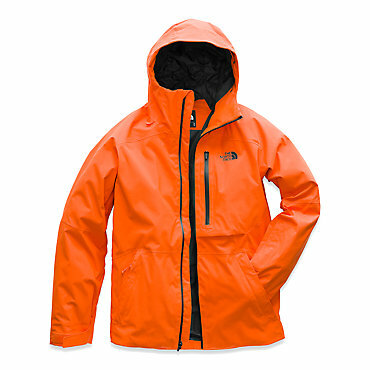 The North Face Men's Sickline Jacket helps you seek out and carve every turn with enthusiasm. 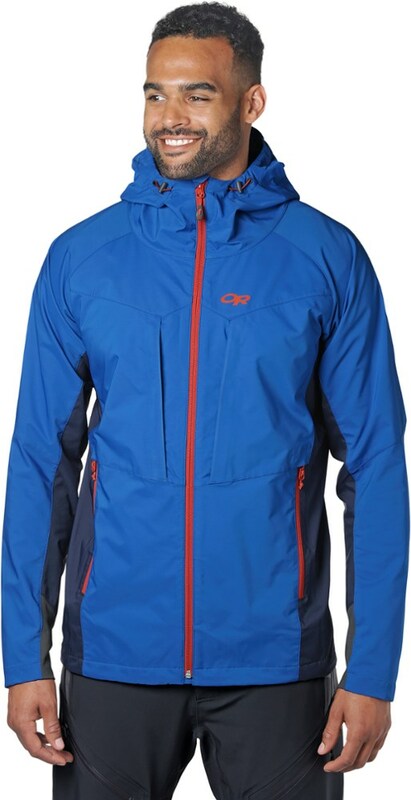 Constructed of two-layer DryVent stretch fabric, this jacket is waterproof and breathable. Fully sealed seams add another layer of waterproof protection to keep you dry and comfortable, no matter the weather or time of day. The North Face also equipped the Sickline with long zippers under each arm for ventilated airflow, and the stretchy powder skirt clips into compatible ski pants by The North Face for complete coverage. The hood cinches down on helmets or beanies with ease, and adjustments at the hem and cuffs ensure a secure fit. 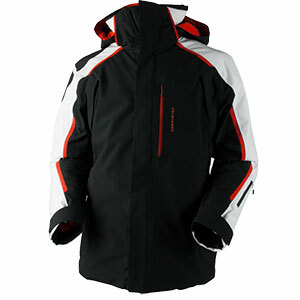 The North Face added pockets specifically designed for radios, ski passes, and goggles for optimized use on the slopes.